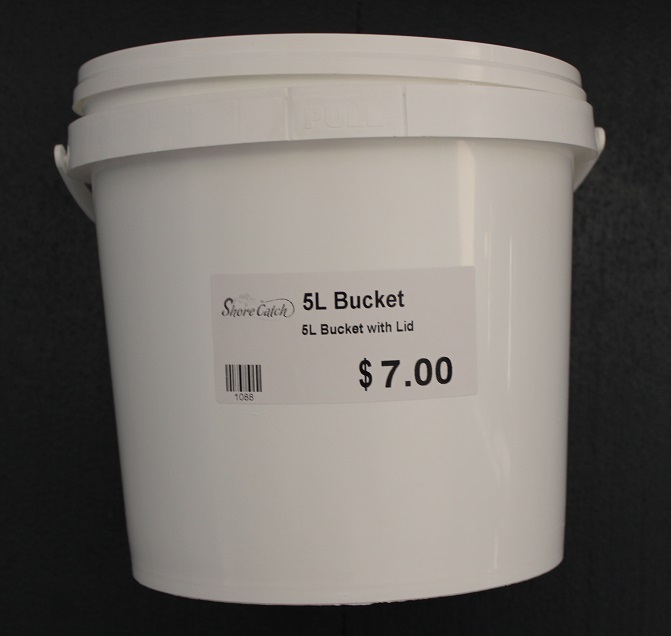 Shore Catch has identified that it is difficult to source good quality buckets and tubs. 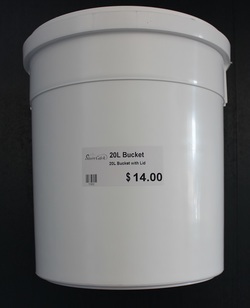 We stock buckets of 1.2 litre volume up to 22 litre volume. 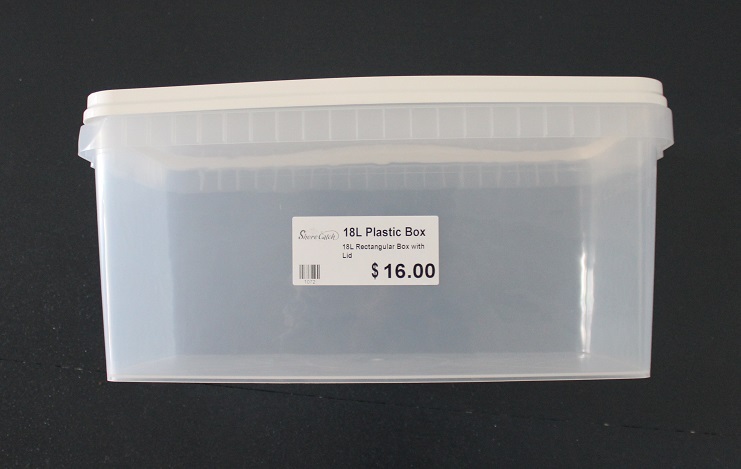 All buckets come with lids and have a variety of fishing and boating uses. Uses include ice making (particularly the 5 litre tub), goods storage (particularly the 18 litre tub) and general fishing purposes. Please click the link below to see our range of good quality multi-use buckets.